For sizeable facilities in which steam is mission-critical, Steam Solutions also offers on-site asset managers. 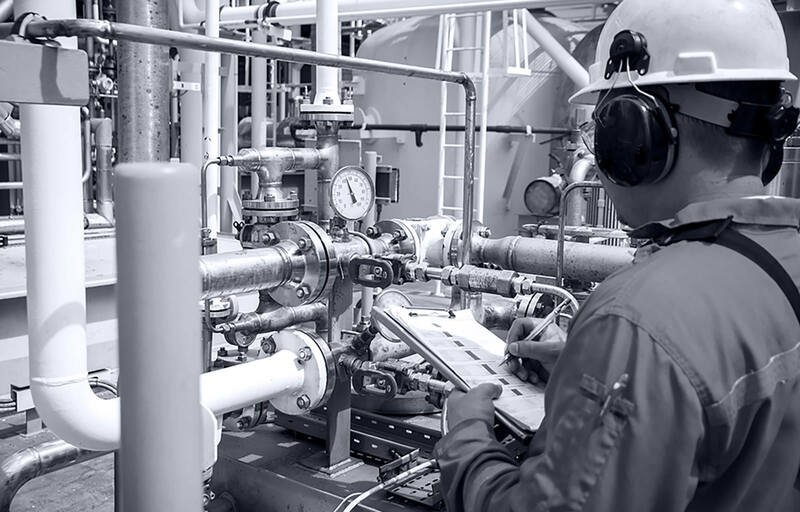 Embedded at the facility and working alongside your utilities, production and maintenance teams, they oversee all aspects of steam system operation. From equipment specs and maintenance schedules to budgets and purchase orders, these specialized on-hand experts keep your system running strong from the front lines.